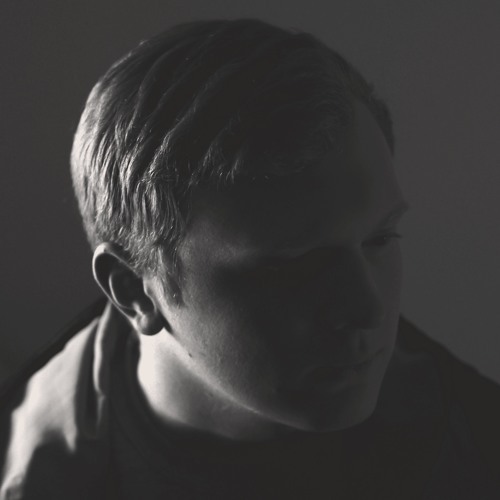 Featured Song: kid froopy – NEW YOU (umru Remix). umru has quickly established himself as one of the most creative producers in the bass/trap scene, delivering huge tracks one after the other. Just as with his remix of Lido’s “Citi Bike,” his take on kid froopy‘s “NEW YOU” is a bone-crushing hit, and easily one of the most unique 808-driven bangers we’ve heard in a long while. The stereo imaging on this one is masterful, with the track sounding full and bright throughout, as whirring, distorted vocals meet heavy bass and meticulous effects. The remix is available on all major online stores here.